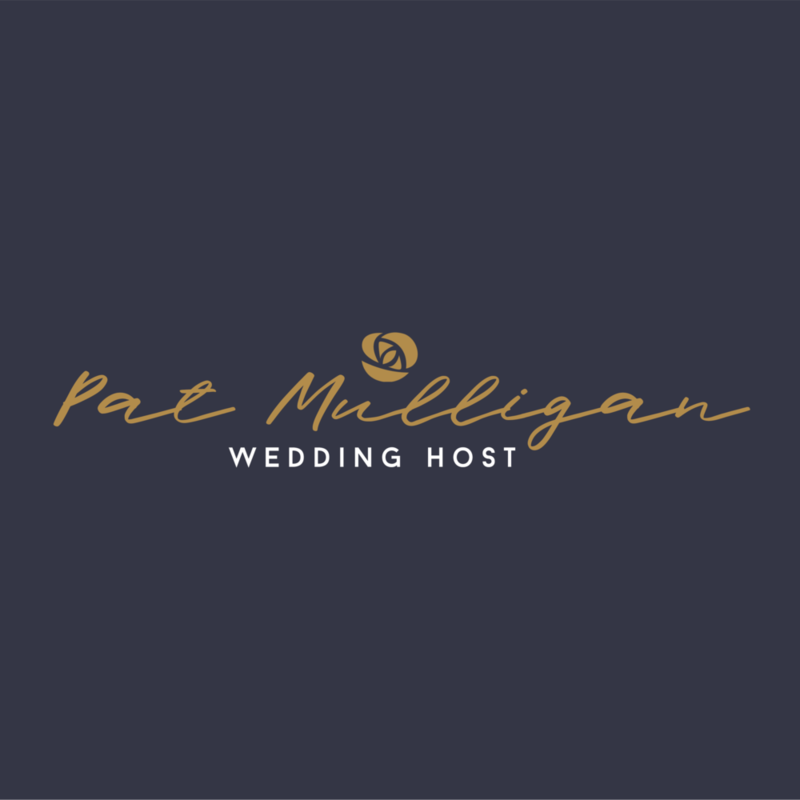 Hi, I’m Pat, and I’m an accomplished and experienced Wedding Host and DJ. My role is to make your day as relaxed, entertaining and memorable as you wish it to be. Every wedding I host is as unique as I can make it. From one to one consultations and access to my online portal, we can work together to make your day just that little bit more creative…. A little bit more YOU! From technicalities such as P.A, lighting, background music and microphones, through to artist management, speech coaching and the all important building and developing of guest rapport (which all builds towards the greatest of all evening receptions). Facebook Instant Message Me NOW!! It would be great to meet up with you to discuss your day. I am based in Bradford, West Yorkshire, however I am more than happy to travel to meet you at your chosen venue (Over 80% of my work in Lancashire, I also regularly travel to London and Birmingham). If this doesn’t work for you we can even have an initial Facetime or Skype call. Please reach out to me via the form below, call me, text me or message me. Wedding Hosting - What is it and why am I different? You may not yet know what a Wedding Host is (it’s a fairly new concept!). A Wedding Host is a little like a modern, more contemporary reincarnation of the traditional red coated ‘Toastmaster'. I engage and entertain your guests, building rapport and adding a touch of energy and excitement to your special day. I’m there as a constant, someone who is going to be with them (and most importantly you!) throughout your wedding day. I will help you to organise your ceremonial music, to plan, arrange or support any additional complementing entertainment, and to be your advocate and ambassador. Music is vitally important. Getting the music right for your day is a partnership, I will facilitate an online portal where you can add songs that are really important or special to you, or indeed, ones you really don’t like or want. I am more than happy to play guest requests, or not, if this is what you require. Equally, if you want to just have a broad outline chat, and allow me to select music for your group… this equally is not a problem at all. Selection of music is a (free) customisation to your wedding day that can make ALL the difference. For your speeches I will supply very high quality radio microphones and sound reenforcement, to ensure that your guests can hear what’s being said. I will also help to warm up the speeches to ensure that those delivering heartfelt messages are comfortable and that the audience are suitably engaged and comfortable. As a host I am always striving to develop my skills and tools at my disposal to ensure that your day is not only perfect, but uniquely crafted to you as a couple. As such I try to strictly limit the number of weddings that I do each year. Am I willing to travel? I absolutely LOVE to travel, and also to experience working in new venues. I also have no issue working in professionally constructed marquees or teepees. As a DJ I am an accomplished super-club / large venue multi genre and multi-format DJ. I have worked in some of the largest and most successful venues in a career spanning three decades. In this way I bring club standard mixing and production, and combine these skills into your day, or night. Thank you for using this facility. If I am already booked on a specific date you will be automatically redirected to someone I trust to deliver the same high quality of service I believe that I offer. Select the date of your event. Then click on the "check availability" button to see if I am available. Wedding Hosting - What is it?